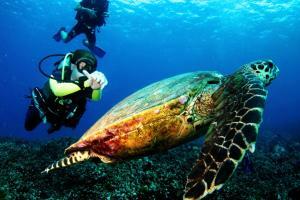 The Similan Islands are commonly rated as one of the top 10 dive destinations in the world. 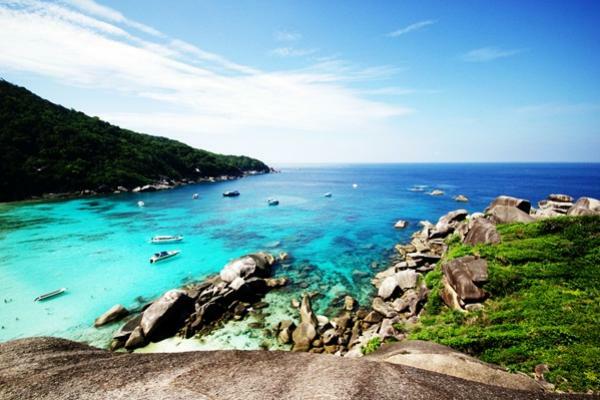 The islands lie about 100 km Northwest of Phuket and were declared a National Park in 1982. The Similans are comprised of 9 granite islands which run roughly North to South and numerous small rock outcroppings, with white beaches and tropical jungle above the water and spectacular dive sites in warm, clear waters below the surface.The scuba diving in the Similan Islands varies from gently sloping coral reefs to deep rocky gorges and dizzying landscapes. 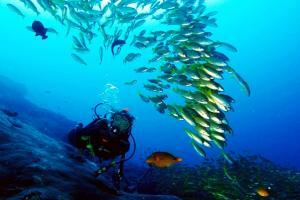 In general, the East coast dive sites are hard coral reef dives, with some soft corals and a huge variety and abundance of marine life. 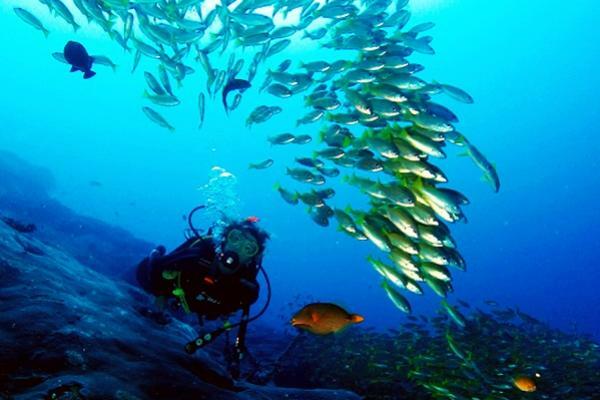 The diving is fairly relaxed, with weak currents and 30m visibility.The West coast sites of the Similan Islands are slightly more challenging due to their depths and variable currents. Here you find the most incredible submarine rock formations, with huge boulders, swimthroughs and giant fan corals. This unique mixture of diving makes a Similan diving cruise a beautiful and fascinating voyage of discovery that always ends too soon. 06.00 - 07.30 AM. 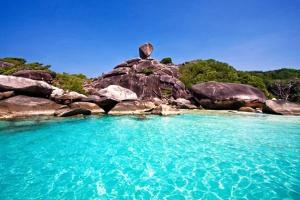 Pick up from your hotel in Phuket area, Khao Lak area or Krabi area by minibus air-con transfer to Thuplamu pier. 08.30 AM. Check in to our welcome office tea. Coffee, Breads available with self service. 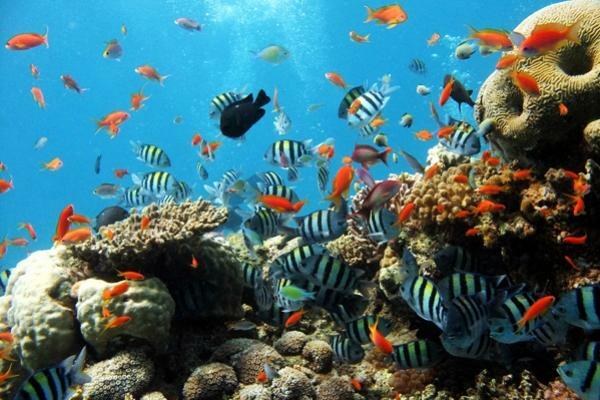 Pick up snorkeling gear life jacket fins mask and snorkel. 10.10 AM. Arrive to the Island no.5 or Island no. 6 First Snorkeling in crystal blue water at Stonehenge for 50 minutes and continue trip to the Beach on Koh Miang (Island no.4) enjoy the beach relaxes and swimming, explore the Island. 11.30 AM. 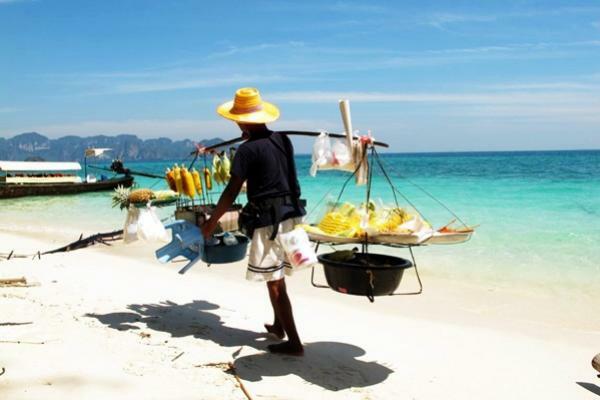 Enjoy Thai delicious buffet lunch serve on the beach (For vegetarian food available on request). 13.00 PM. Snorkeling at Koh Ba Ngu around 45-50 minutes (Island no.9) then head to Donald Duck Bay at Koh Similan ( Island no.8 ) where you can relaxes on the beach or hike to Sailing Rock View point or swimming and snorkeling around the beach again this island will be the last stop. 15.00 PM. 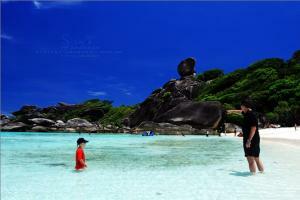 Depart from Similan Island ( Island no.8 ) after an amazing day. 16.30 PM. - 18.30 PM. Arrive at Thuplamu pier and transfer back to your hotel. 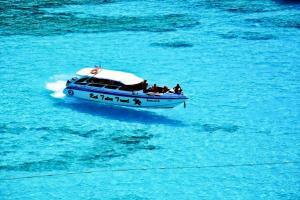 Extra Charge : Transfer ( Round Trip ) : Cape Panwa, Sirae Bay : 300 Bath/person. : Bang Tao, Kamala, Surin, Laguna, 300 Bath/person. 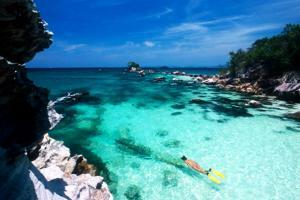 : Rawai, Nai Harn,: 300 Bath/person.